Exposure to chronic stress has cumulative adverse effects on physical and mental health, considered to be the consequence of chronic exposure to high levels of stress hormones. Consequently, there is extensive research in progress to investigate and better understand how the brain organises neuroendocrine stress responses and how interventions may be able to moderate these responses to improve mental and physical health. 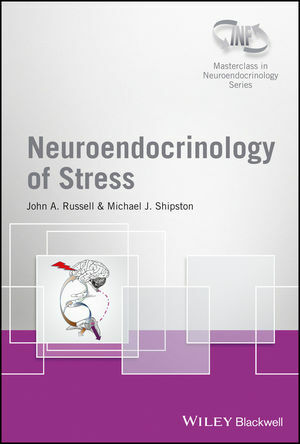 This is the second volume in a new Series "Masterclass in Neuroendocrinology", a co- publication between Wiley and the INF (International Neuroendocrine Federation) that aims to illustrate highest standards and encourage the use of the latest technologies in basic and clinical research and hopes to provide inspiration for further exploration into the exciting field of neuroendocrinology. John A. Russell, University of Edinburgh, UK. William E. Armstrong, The University of Tennessee, USA.